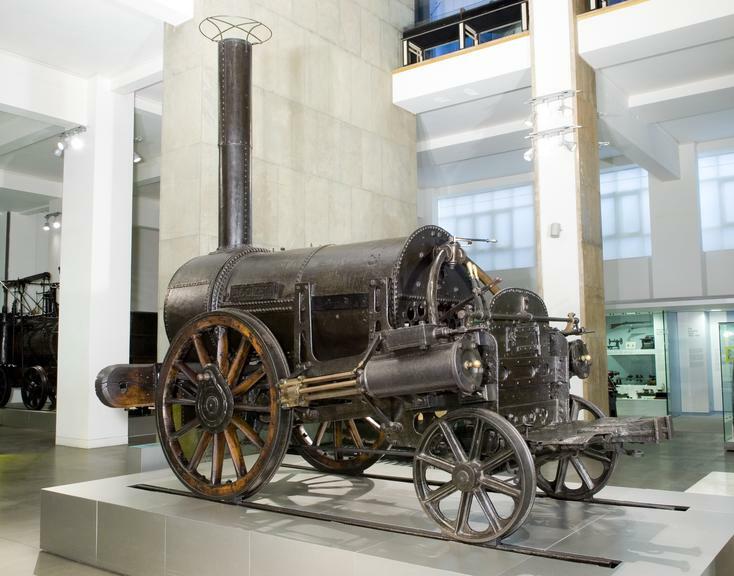 The iconic Liverpool & Manchester Railway Steam Locomotive 'Rocket' is to become a permanent exhibition at the National Railway Muesum in York. Robert Stephenson's 'Rainhill Trials' winner is currently on show at the Discovery Museum in Newcastle as apart of the Great Exhibition of the North, after which it will move to the Museum of Science & Industry in Manchester temporarily during September. 'Rocket' will then return to its past home at the Science Muesum in London for a short period so she can be prepared for long-term exhibition in York. "'Rocket' is an iconic part of Britain's proud railway history and it is fantastic news that it will remain on long term-display in the North. "This bold move by the Science Muesum Group will ensure more people can see this national tresure and is an inspiring example of what can be done to make culture availble to the widest possible audience"